This keto chicken thighs recipe is a great way to use leftover cheese and cured meats for a delicious dinner. 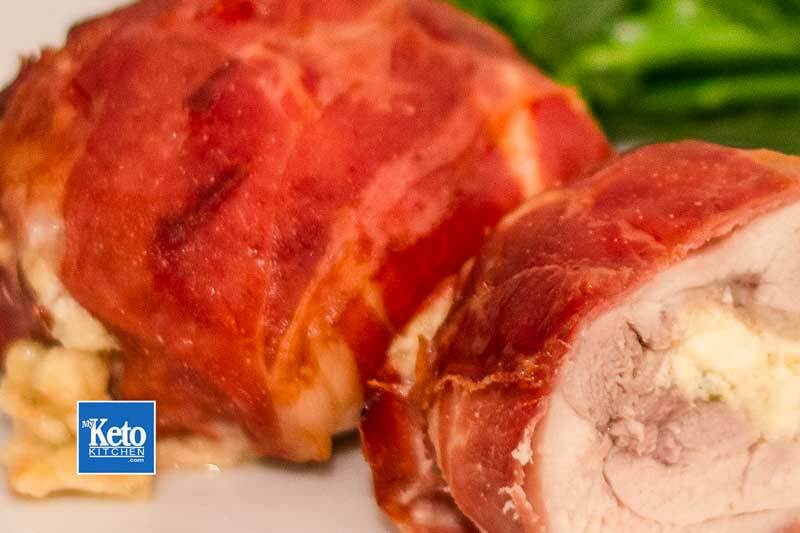 We like to wrap our chicken thighs with Spanish Serrano Ham, but you can use thinly sliced bacon or prosciutto. This recipe makes 8 serves. One serve is one stuffed chicken thighs. 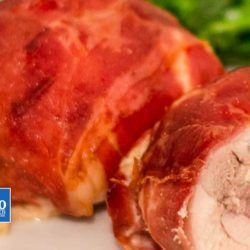 Stuffed Keto Chicken Thigh Recipe. In a mixing bowl, add the ricotta and feta cheese and mix well. Add the mozzarella, garlic, herb mix, salt and pepper and mix well. Add the egg and mix until all ingredients are combined. Set aside. Lay out the chicken thighs on a clean cutting board and using a meat mallet, pound the thicker end until it is all the same thickness. Fill the centre of each thigh with 2 tablespoons of the mixture, until it is all used it. 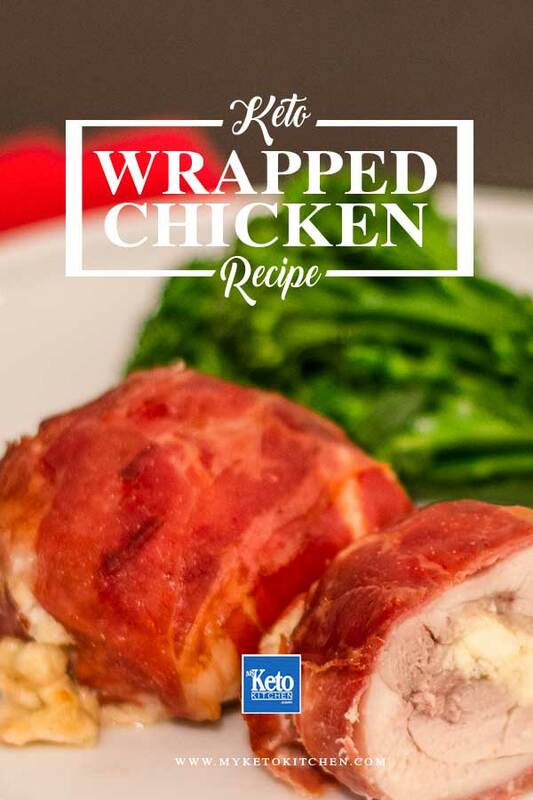 Fold the chicken around the cheese filling and wrap in one slice of serrano ham. Wrap another slice the opposite way around to make a little parcel. Place on a roasting tray and into the oven. Bake for 25-30 minutes. Serve immediately with steamed greens or buttery cauliflower mash. Place on a roasting tray and into the oven. Bake for 25-30 minutes, until cooked through. 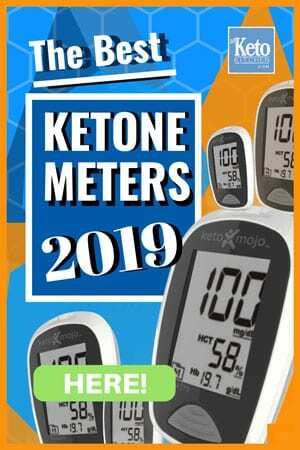 To make a larger batch of Three Cheese Stuffed Keto Chicken Thighs, simply adjust the serving above.